She has done family-friendly in Brave and Lassie, Goodbye Christopher Robin and Harry Potter. 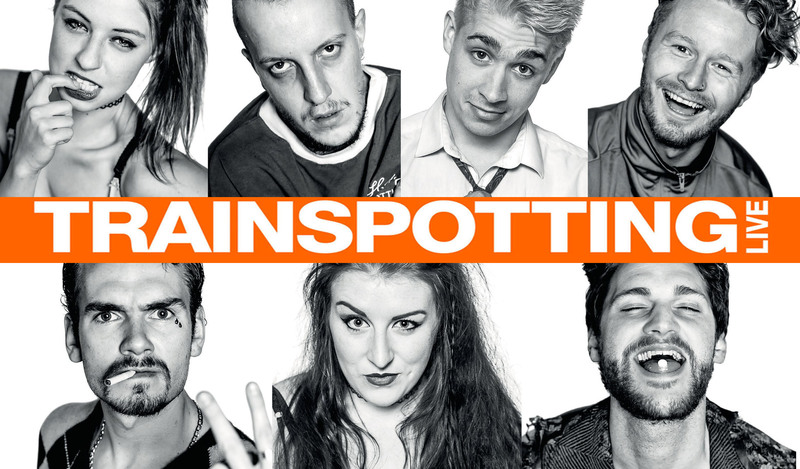 THE director of a stage version of Trainspotting which opens in New York next month says he’s confident Big Apple audiences will understand the accents. 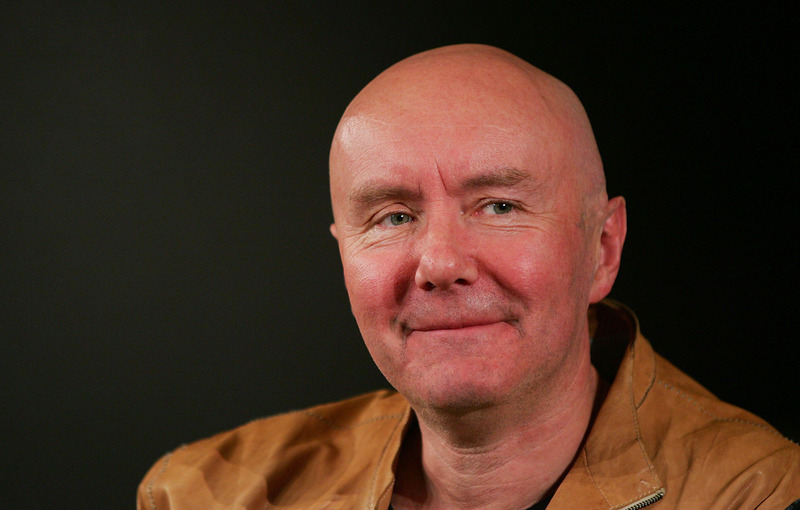 AUTHOR Irvine Welsh has revealed he is getting divorced from his second wife. 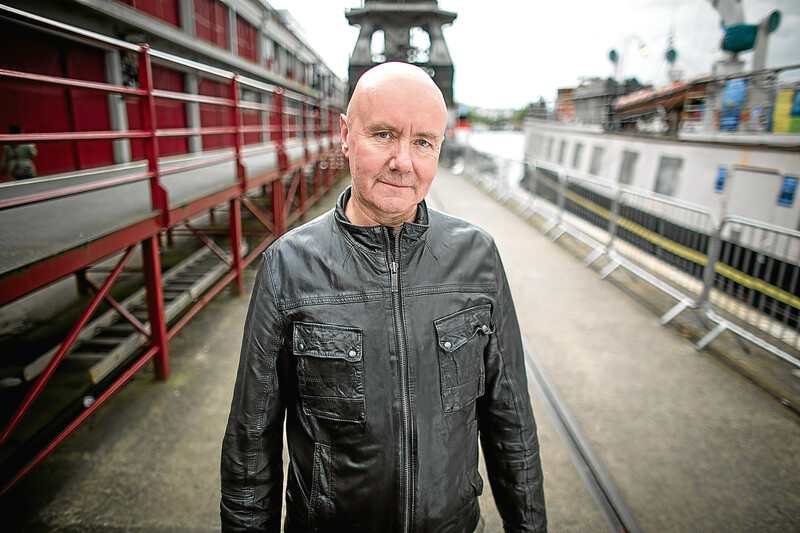 AWARD-WINNING author Irvine Welsh is going back to where it all began to launch the final instalment of his Trainspotting series – a biscuit factory in Leith. 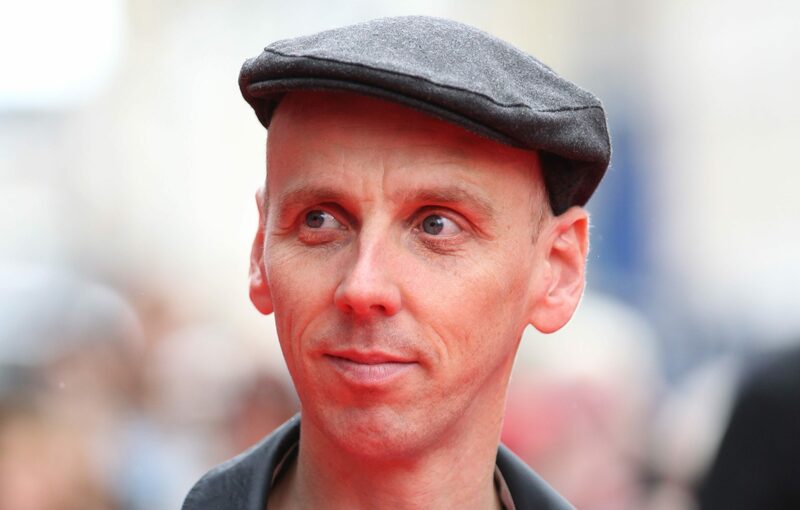 BOOKIES have made Ewen Bremner the favourite in a three-way Trainspotting tussle for Scottish BAFTA glory. 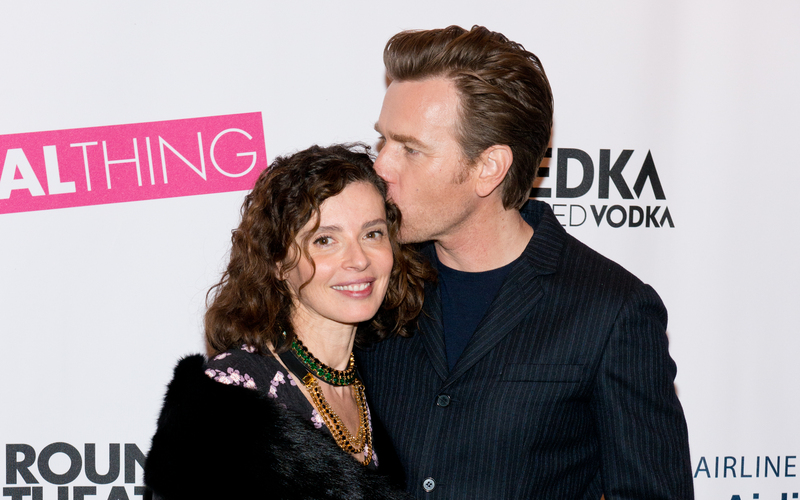 IT has been reported that Ewan McGregor and wife of 22 years, Eve Mavrakis, have separated. 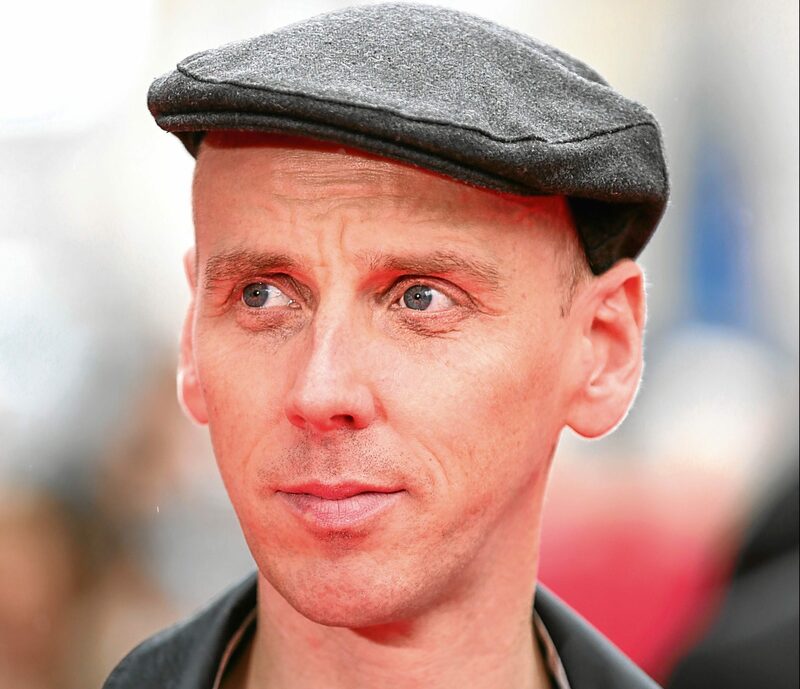 TRAINSPOTTING star Ewen Bremner has said he is enjoying working behind the camera after "accidentally" becoming a producer in a series of short films. 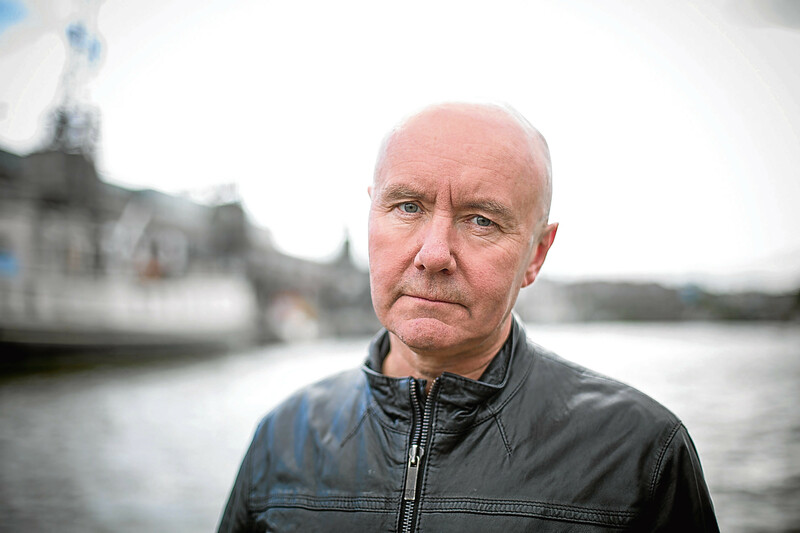 HE created one of Scottish fiction’s most terrifying characters in the shape of Francis Begbie. 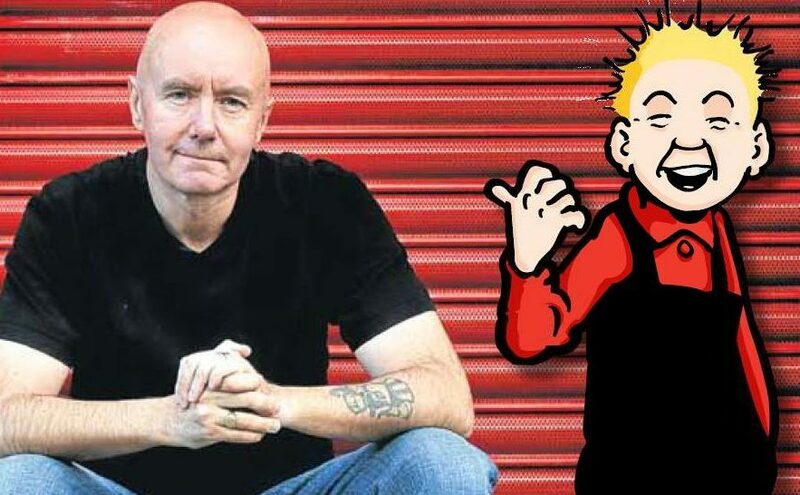 THEY are some of the best known characters in modern Scottish fiction. 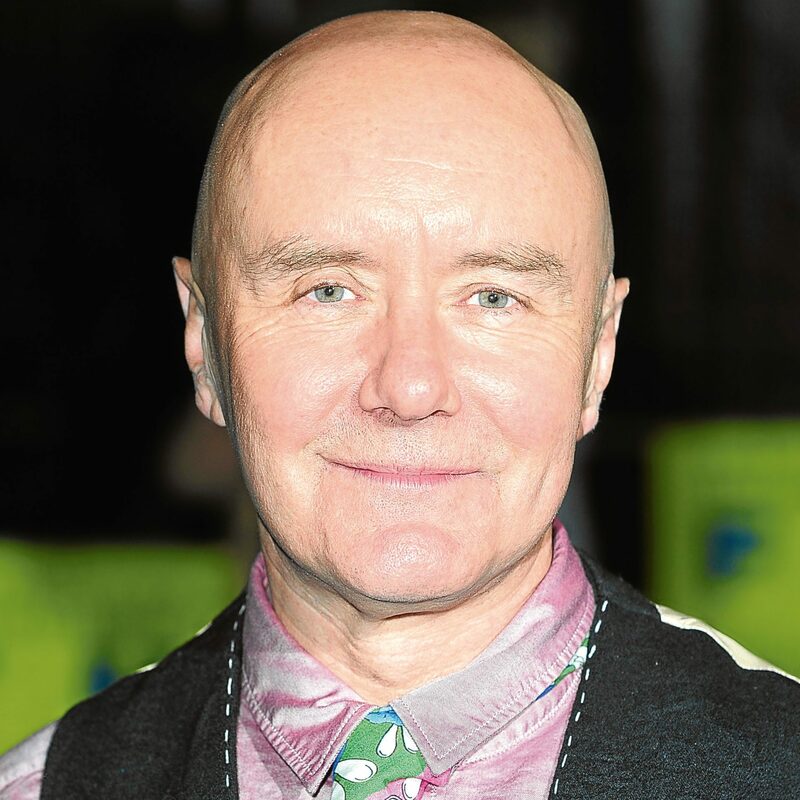 IRVINE WELSH is planning to include Hibs’ Scottish Cup Final victory in a future book. 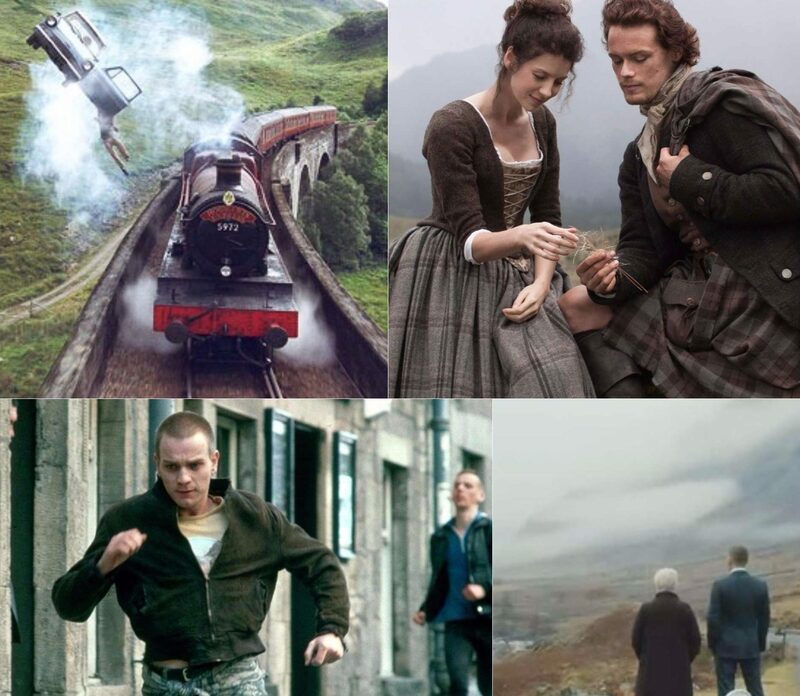 WITH the news of a new film and TV studio being green-lit on the outskirts of the Edinburgh, and the Avengers taking over the streets of Scotland's capital, we're taking a look at the starring role Scotland has played in hit films and TV across the years.